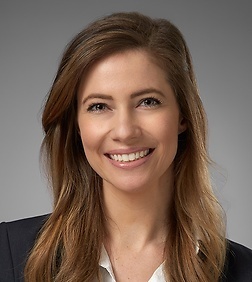 Rachel S. Keeney is an associate in the Real Estate, Land Use and Environmental practice Group in the firm's San Diego Office. Rachel’s practice focuses on commercial and residential real estate transactions related to the acquisition, development, leasing, disposition, and financing of various types of real estate assets, including common interest developments. She has experience in all aspects of transactional real estate matters, including drafting, negotiating, and analyzing purchase and sale agreements, leases, development agreements, easements, and CC&Rs.